Looks like Publix has a new Buy Theirs, Get Ours Free promotion starting with this week's new sale cycle. It appears to be healthy food/organics oriented. Check out my other favorite deals from this week HERE. Hope you're having a great week! 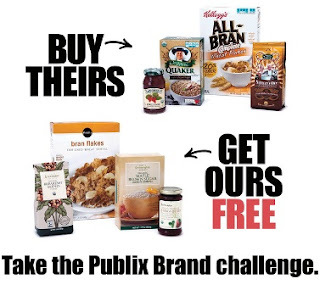 Thanks to I Heart Publix for the coupon match ups!